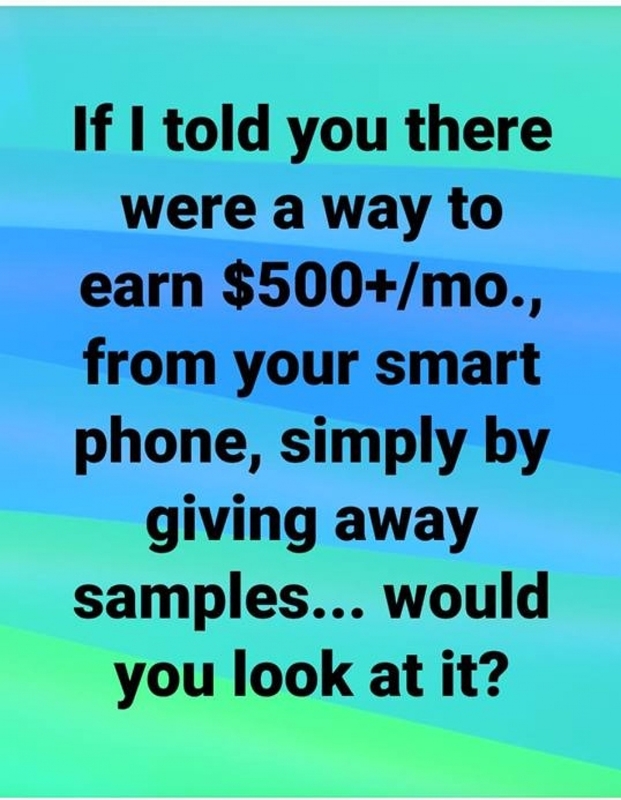 Do you have a smart phone? You can now own your own business and build it to whatever income level you desire, right from your phone. 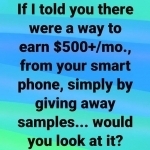 A mobile business you can take with you where ever you go. Simple to work with, full training and ongoing support. Work part time or full time on your own time, Get friends to work with you. 18 month old company is looking for brand Influencers. Soon to be an international company.